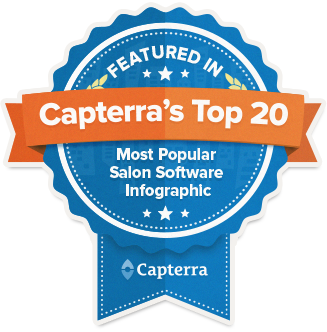 Looking for new ways to draw customers into your salon? Salon promotions are an excellent way to get customers, new and returning, excited about your services. While any time of year is a great time to initiate salon promotions, there’s something magical about the warmer weather that makes people want to look their best. 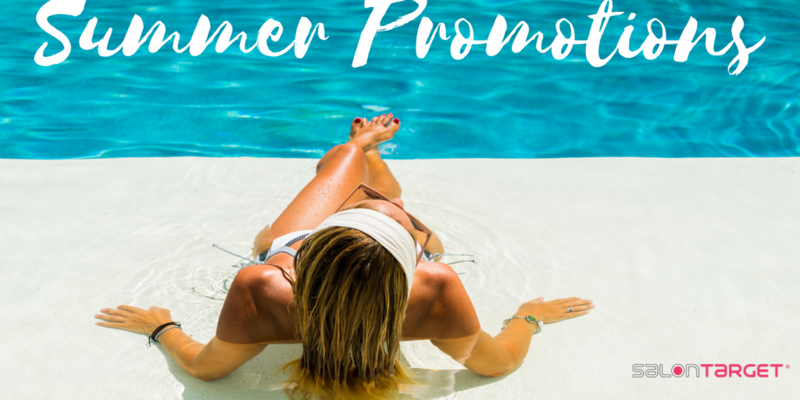 Read on for a few fun warm weather client promotions that you can enact using SalonTarget software, and prepare to have a summer stream of clients walking in your door. The weather is getting warmer and the beach is soon to be calling, which means toes are ready to break free from cold-weather shoes and dig into the sand. Celebrate the siren song of summer by offering a fun and flirty Toes in the Sand promotion. When a client purchases a pedicure, they’ll receive a cute pair of flip-flops to showcase their newly painted toes. Offer a variety of different colored flip-flops for clients to choose from, so they can match their pedis and head out of the salon sporting their new footwear. If your salon is near a high school or college, why not host a back to school promotion? Most people want to look and feel their best as they walk into school on their first day back. Offer back to school hair promotions for men and women that encourage people to stop by the salon. This can include anything from discounted haircuts to complimentary styling with the purchase of a service. Make sure to advertise your promotions with pictures of the latest and greatest haircut styles of the season. Most of the salon marketing tips offered here can be advertised digitally, but this summer promotion is done at your physical storefront. Organize a vibrant store display that features warm weather-themed objects. Use beach accessories, pool toys or even vintage travel posters to draw customers into your shop who might not have noticed it otherwise. Additionally, you can take photos of the display and include them in SalonTarget email campaigns or share them on your salon’s social media accounts. One way to entice customers to come into your store is by sending out catchy email blasts. Use resources you already have by videotaping or photographing one of your stylists doing an easy, fun summer hairstyle on either a client or salon employee. Simply make sure you have their permission. Send out this video or photo and advertise the numerous summer-ready hairstyles you offer at your salon. This can also be done with spring or summer nail color trends and more. Warmer weather is the perfect time of year to offer a bring-a-buddy discount to all your existing customers. Help your clients and their friends come out of hibernation by offering both of them $20 off their service when they come in together. 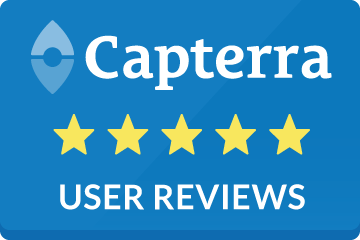 Just make sure you cash out your client’s friend first, this way your existing client’s $20 credit will automatically be ready for them to use upon cash out. Creating salon promotions is simple with a little creativity and the right tools. Utilize SalonTarget to advertise your promotions and bring customers, new and returning, to your business. For more information regarding how to run promotions and set up automated email campaigns to promote your specials, speak with a SalonTarget representative today.